Your baby loves to communicate with you! Babies develop receptive language before they learn expressive language. In other words, babies are able to first understand a lot more than they can say themselves. Most babies say a first recognizable word around one year old. 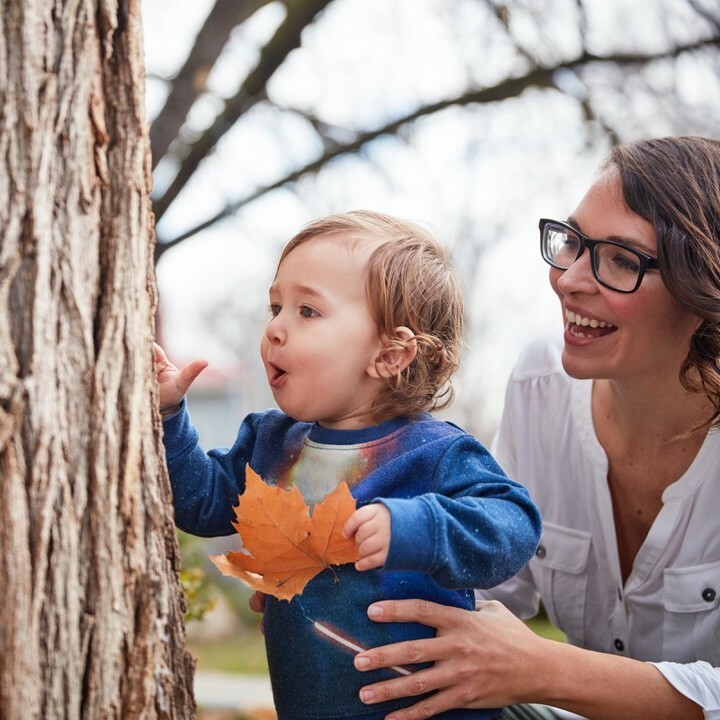 Research shows that babies who learn basic sign language develop pathways for communication sooner than they would otherwise. Learning signs may also help your baby feel less frustrated, since she’ll be able to express her wants and needs before she can put them in words. 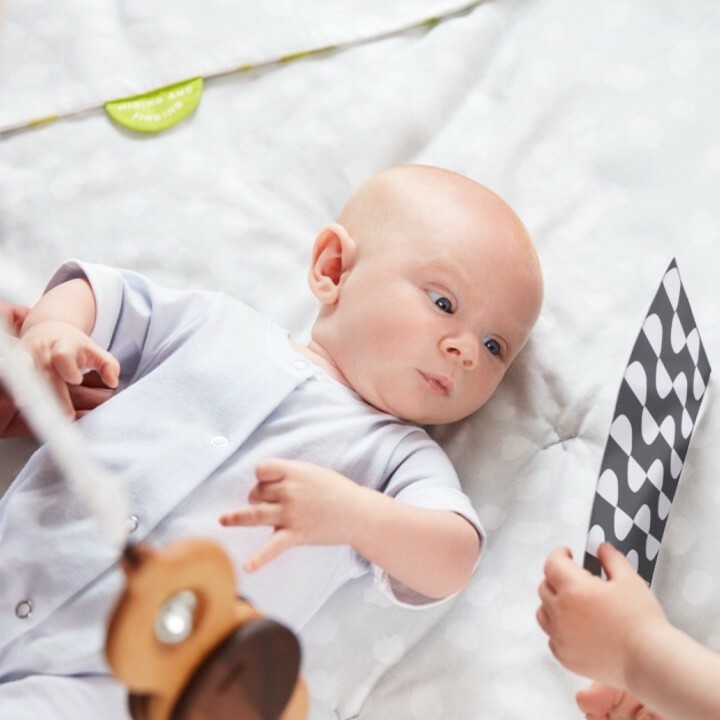 Some babies are able to understand signs when they are as young as 6 months, but your baby likely won’t have the hand control to sign back until she is about 8 or 9 months. Babies need time to build up their understanding skills before they can express themselves—first in signs, then later in verbal language.